So lets see what other demands by Generation Rentflake will be made by those that stick in the landlords " ( Dan) Craw". Homes Fit For Habitation. Tick. Property Redress for all landlords. Tick. Section 20 for mixed management co.
SCN Lettings is is a family run property investment and rental business operated by myself and Sue. We have been landlords for the past 14 years. I am an Accredited Member of the National Landlords Association, and an Associate Member of the Institute for Residential Property Management, specialising in Block Management and Right To Manage issues. I retired from the police service in 2011 after 30 years service at senior management level. SCN run an ethical business and treat all persons who rent from them with the utmost courtesy and fairness. 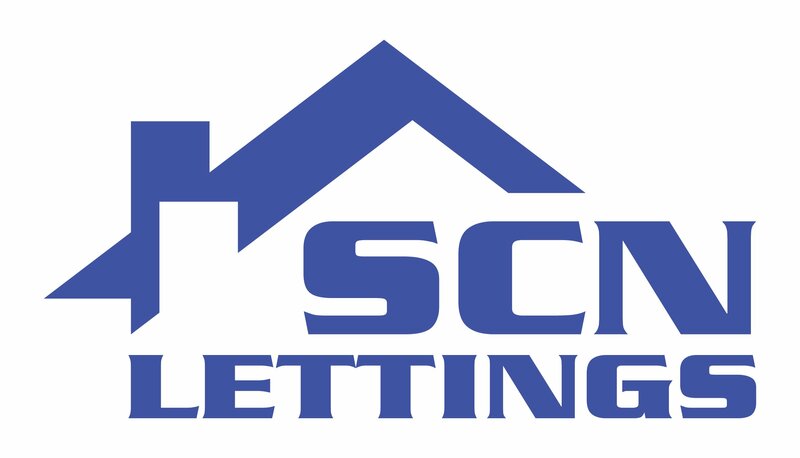 We have tenants renting from us who have been with SCN since 2002, and tenants who return to SCN months or years later. The SCN mission statement is – “Rental Without Risk” – for Landlords and Tenants. When a tenant signs up for an SCN property they and we conform with all landlord regulations, and deposit protection legislation via the Deposit Protection Service. All our inventories are carried out on web based software which includes signed photographs and a full written inventory of the property, reducing risk to both the landlord and tenant. 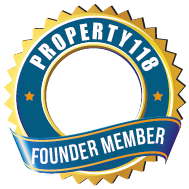 With Property Redress Scheme and Good Landlords Campaign membership landlords and tenants can be assured of our integrity.